144 workers, employees and self-employed, were fatally injured in 2015/16. This corresponds to fatal injury rate of 0.46 deaths per 100,000 workers. This figure does not include the 600 or so workers killed in road traffic accidents whilst they have been at work. 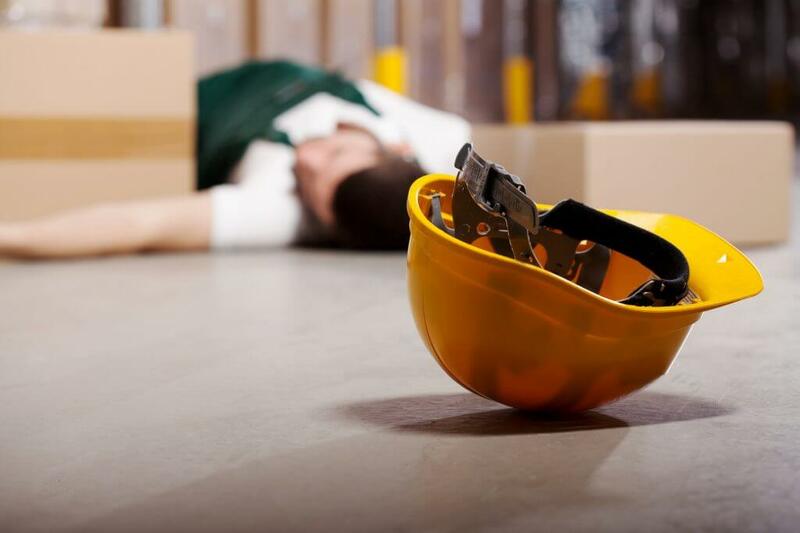 In 2014/15 there were 142 worker fatalities, and the incidence rate per 100,000 workers was also 0.46. 67 members of the public were fatally injured in accidents connected to work in 2015/16. However this number does not include members of the public killed in incidents relating to railways, and those enforced by the Care Quality Commission. The figures show significant variation in the incidence rate between countries. In England the average incidence rate over the last 5 years is 0.49, while it is at 0.72 in Scotland and Wales. This will be at least partly due to the fact that the balance of employment in England is much greater in the financial and service sectors whilst in Scotland and Wales the balance is towards manufacturing industries. Behind these fatal injuries there are another 610,000 reportable and many, many less serious injuries. Every one of them comes at a cost to the business in which they occur. Every injury, even the least serious, involves lost time, of the person injured, first aiders and people who stop to look. The more serious the incident the more people and more senior staff become involved, costs mount and opportunities are lost. It really does make sense to sensibly manage health and safety and minimise the chance of an incident within every business. Peninsula members have not only the benefit of a health and safety management system that fits their business and access to online guidance and tool box talks; but also to routine visits from qualified health and safety consultants and 24 hour access to our Telephone Advice Service (0844 892 2785).